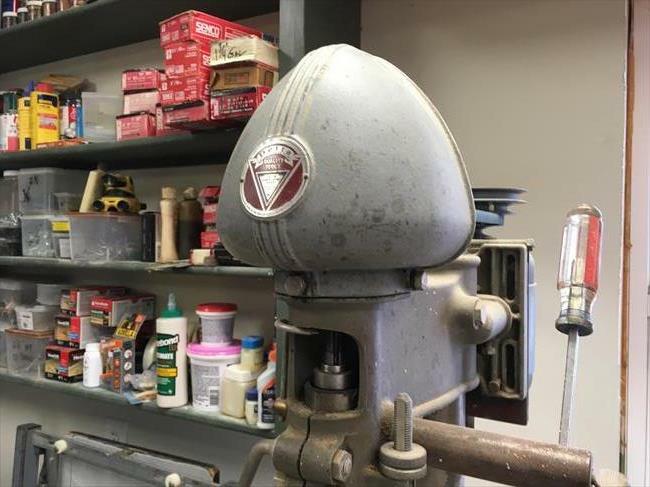 Full story is with the photo comments for the jointer, model 654, that I submitted. 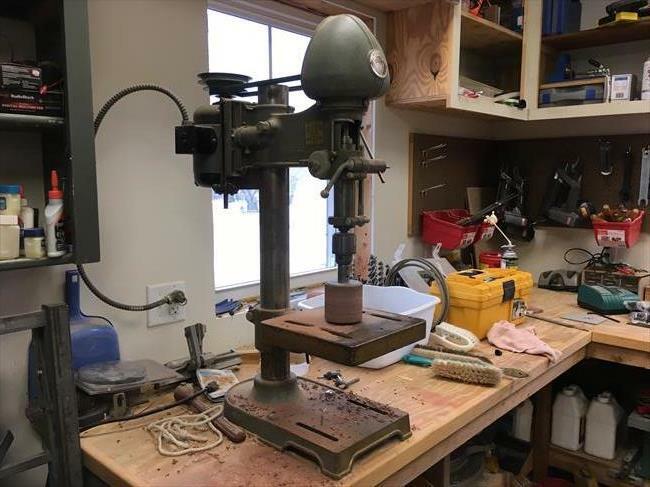 As you can see, I use this machine though it could use some work and a couple of parts but for now it is "in use ". 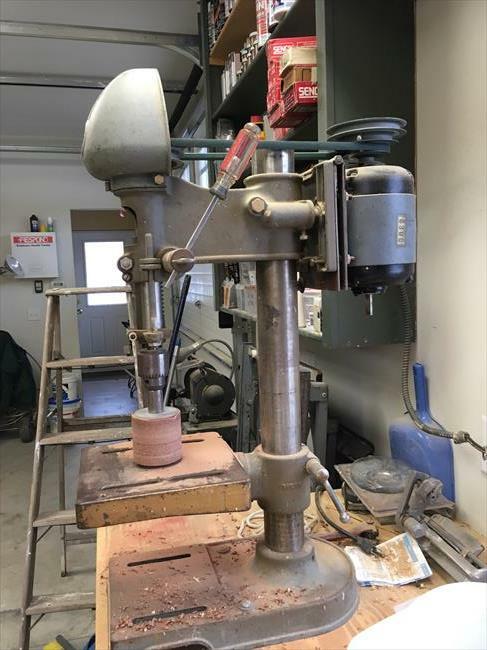 I also have a Delta mortise attachment, model #976, for this drill press. There are no mounting holes for a ser# plate so I believe this unit pre-date serial numbers. As you can see in photo, it has the original motor.